One of the most important elements of creating your business strategy is to define who your perfect customer is. These are the people you want to target. By selecting a target demographic and going after that customer with all your might is so much easier than spinning your wheels and trying to be everything to everybody. Many think this is may sound counterproductive to target just a small group of people. In reality, it’s brilliant. Take SpoonDrawer as an example. Our target market is travel agencies. And we’re talking small agencies, not large corporate companies. But we’re not looking to work with every small agency out there. We take it even further. Our clients are small agencies who truly who are very serious about their business and even more serious about marketing their agency. It’s a small niche but it’s proven very successful for us, and even more so for our clients. The same should go for your business. When you decide you want to focus on a niche market, you easily become an expert in that field. That doesn’t mean you can’t have other clients, but focusing on a specific demographic is actually easier because you become a specialist in that field. Take for example “honeymoons”. 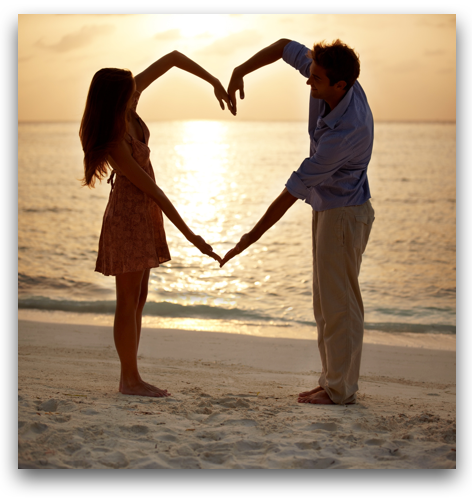 If you focus your energy on honeymoons you can easily become a honeymoon expert. It doesn’t matter if you have some travel industry recognized certification. If you sell enough honeymoons, and educate yourself on this area of travel, you will become a honeymoon travel expert. HubSpot tells us that once we decide who are ideal clients are, we need to create a Buyer Personas for each of them. 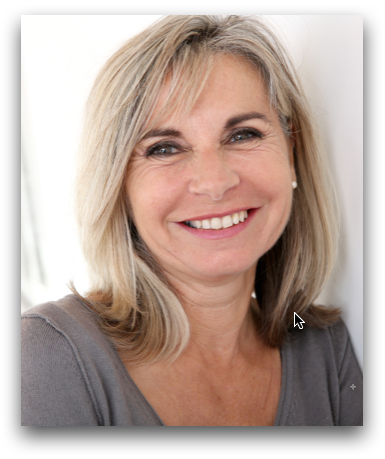 A Buyer Persona is a fictional representation of our perfect clients so we can get to really understand them. Don’t worry, we’ll help you with this! It’s a fun exercise and is included in both of our Lead Generating Website Packages. What is their age and family status? Are the married or single? Are they Gay or Lesbian? What is their race? Ethnicity? Do they hold a blue collar or white collar job? Are they retired? Does the wife or partner work? Where do they live? What is their home worth? What is the average home cost in their area? What kind of car would they drive? Where do they shop? What brands do they purchase? These are just some of the items we look into when we help our clients really delve into looking at their ideal clients. Want to start planning your ideal clients? 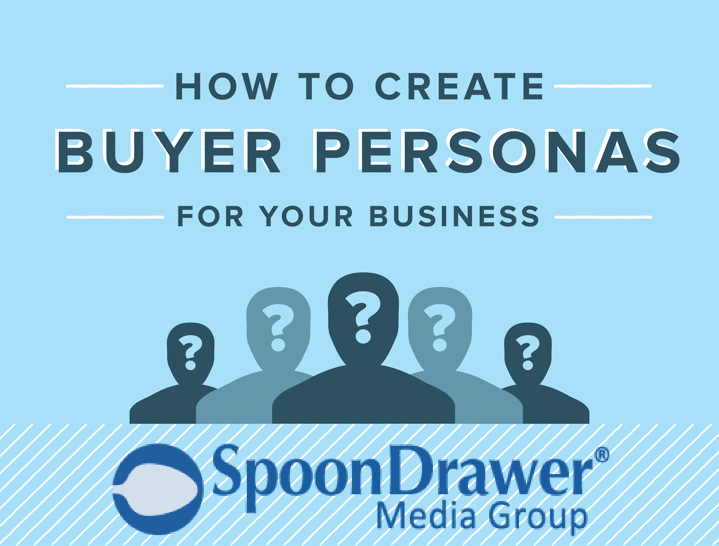 Download our Ideal Client Worksheet and practice on creating your own Buyer Personas.